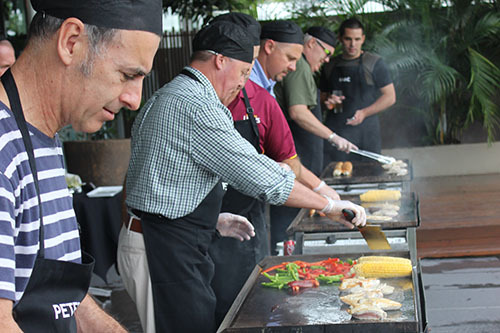 Team Building Geelong offers some of the most dynamic team building activities in Australia. Team Building activities in Geelong have never been so accessible with a number of new and specially designed Geelong team building programs now available. XL Events know Geelong very well and design and manage multiple team building activities in Geelong and surrounding suburbs every month. Our team building activities have been developed to cater for all demographics, physical abilities and a number of great locations in the area. Our Geelong team building activities are designed to engage participants utilising the best that Geelong has to offer, from parks to beaches, to hotels and conference venues. Our team of experienced facilitators and event managers will engage your team, ensuring they have fun and feel safe throughout, allowing you to leave all the organization and logistics to us! We design all of our team building in Geelong activities to suit your requirements and those special needs of your team, ensuring you peace of mind we not only meet your expectations, we exceed them time and again! 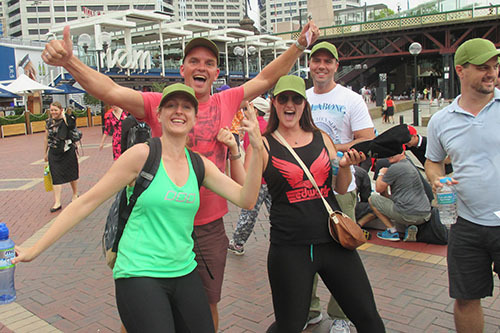 Our Amazing Race around Geelong was full of adventure, fun and a hell of a lot of fun. The team loved the challenges and all commented how the XL guys put on a great event. Thanks guys, we look forward to seeing the photos..
From the time you first contact XL Events, right through to event follow up, our team will work closely with you and your team to ensure we deliver on maxinmum engagement, interaction and fun. 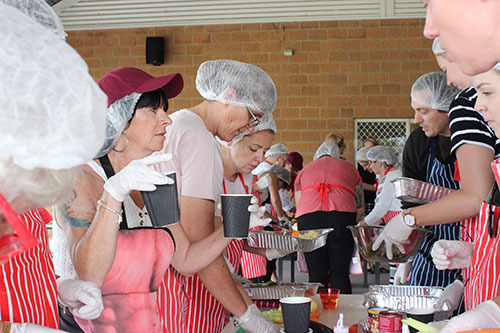 We have managed over 100 team building activities in Geelong in the past 5 years, and have developed great relationships with many venues, in the Geelong and surrounding areas. We have worked closely with Geelong Novotel, The Pier Event Centre, Customs House and The Geelong Racing Club. We specialise in designing and facilitating Geelong team building activities in many outdoor locations including parks and reserves, such as Steampacket Gardens, Transvaal square and easter Beach recreation area Team building in the Geelong Botanical Gardens is also a great option for outdoor team building in Geelong. 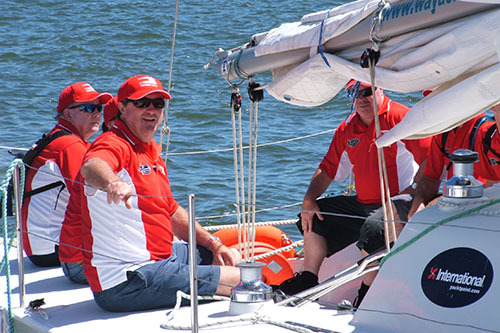 Impress your team with the ultimate team building Geelong sailing day. Experience Geelong like never before.. in a race of teamwork! 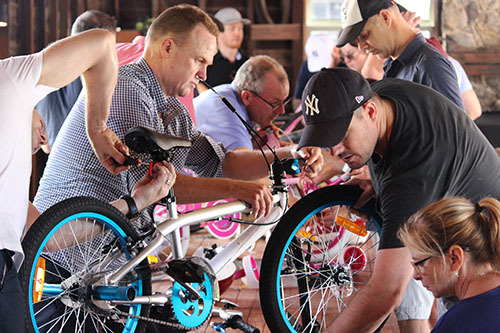 Bringing your team together to assemble bikes for less fortunate kids! 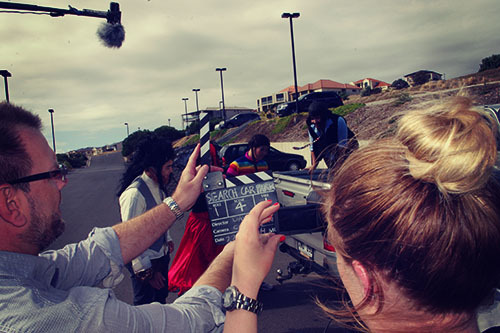 Bringing teams together in a fun film making team activity in Geelong!